Ryken formerly pastored the famous Tenth Avenue Presbyterian Church in Philadelphia and is now president of Wheaton College. 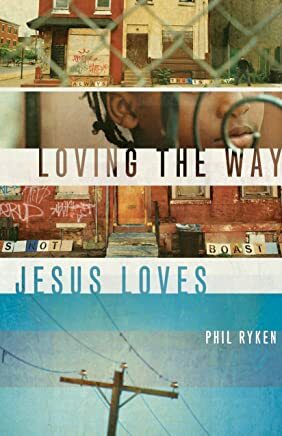 This book is a fine exposition of I Corinthians 13 (the love chapter), with examples from the life of Christ to show what each element looks like in real life. Clear and challenging.